If you are in the market for a heavy duty sewing machine. Look no further. This sewing machine has high quality features and a well built frame. All without a huge price tag. 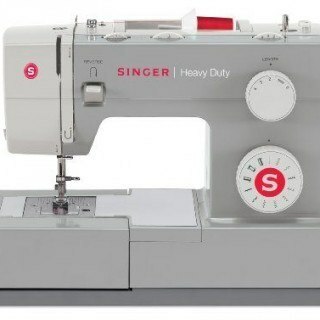 For less than $250 this Singer Heavy Duty sewing machine will offer you up to 1,100 stitches per minute. By shopping on Amazon for it, you can potentially save up to 50% off more! And on top of that- you will receive a sewing machine with an interior metal frame. What are This Singer Sewing Machine Key Features? It comes with the full set of the 11 most common stitches that are needed, even though it is a high speed machine. This sewing machine is very versatile and quick, nonetheless still provides a reliable result with every single use. You can even buttonhole with it if you need to make a last minute garment repair. There’s a 2 year electrical and 90 day labor warranty for commercial and residential purposes that includes 25 year limited warranty backing up this product. 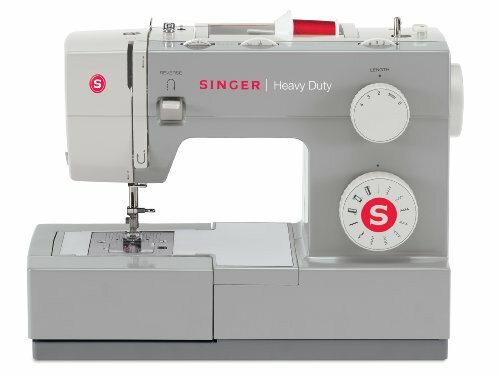 One of the best things, is that since since it allows for free motion sewing it gives users the chance to do creative work. Such as for comforters, quilts and blankets. 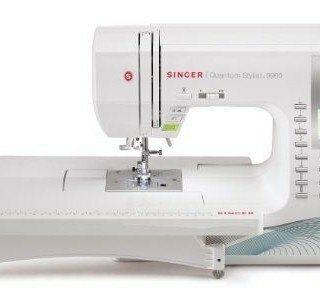 This cost-effective beauty gives you all the features you’d expect with a high quality sewing machine! If you are looking for something that will get you results everyone will love, then this could be the best sewing machine for you. It includes the ease you need and the standard features you want all for an affordable price. 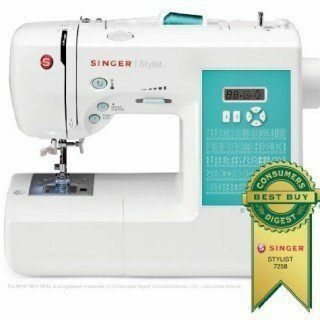 Click here to look at pricing on Amazon and buy theSinger Heavy Duty Extra High Speed Sewing Machine.